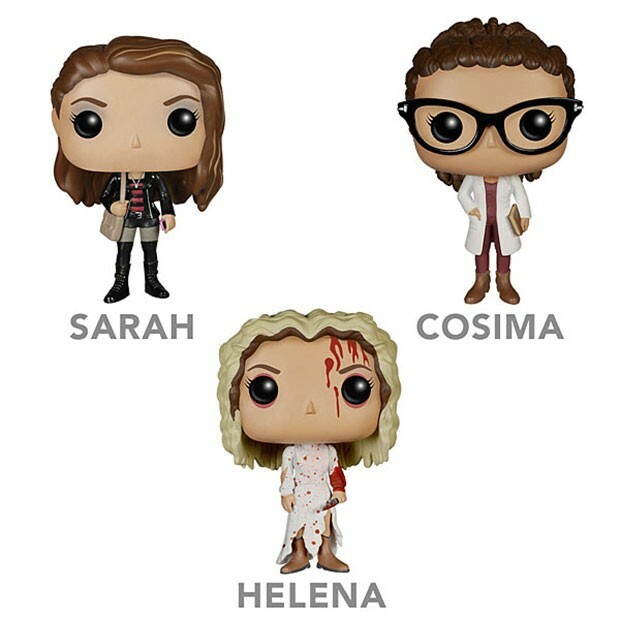 It’s time to add to your action figure collection with these sweet new Orphan Black vinyl POP! action figures from Funko. There are three characters in the series with Sarah, Cosima, and Helena. You can get any of the three for $9.99 at ThinkGeek. These action figures would go well with your Catbug and Impossibear POP figures. At least their disproportionately large heads would match. 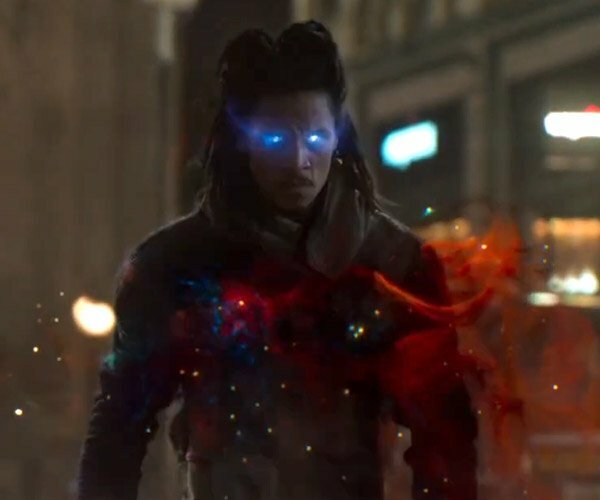 Hopefully Helena won’t try to stab them. That would be sad. Like all the other Funko POP! 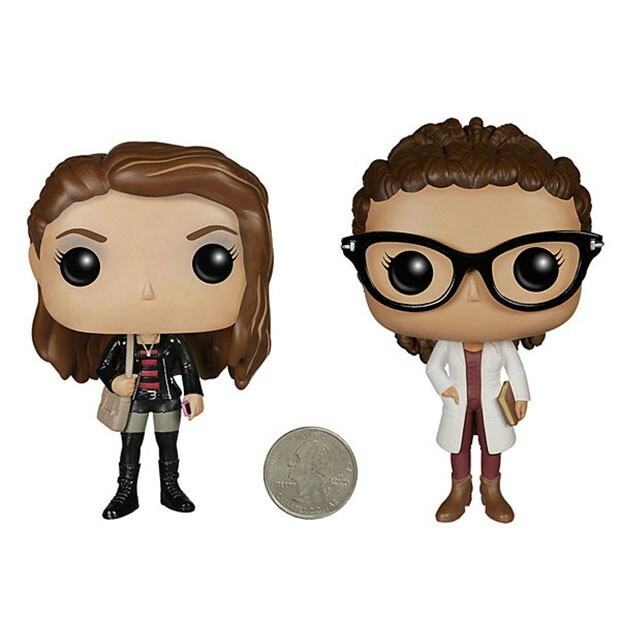 Clones, the Orphan Black series are 3.75-inches tall and have beady black eyes.